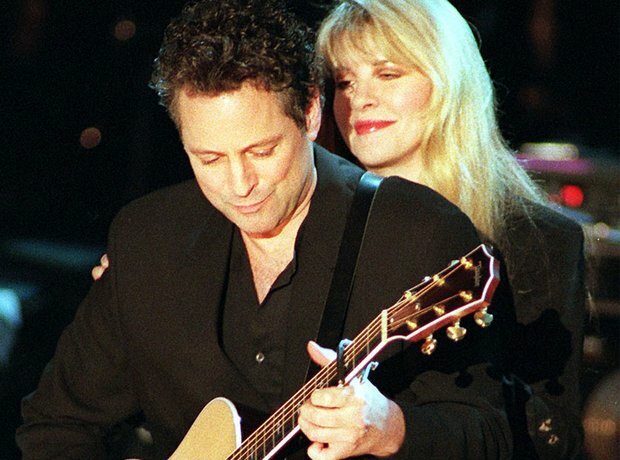 When did Stevie Nicks date Lindsey Buckingham? 7. When did Stevie Nicks date Lindsey Buckingham? Stevie Nicks and Lindsey Buckingham began dating in the late 1960s, but had broken up by the time Fleetwood Mac worked on 'Rumours'. A biography in 2017 claimed that Buckingham was at times abusive towards Nicks during their relationship.